Much has been made of DRM or Digital Rights Management for PC video games. Some see it as a necessary evil to prevent software theft, while others just think it is an intrusive measure that in the end only makes life difficult for honest players who paid for the game. After all, pirates play cracked versions of games that have had their copy protection measures disabled by hacking groups like the infamous 3DM. 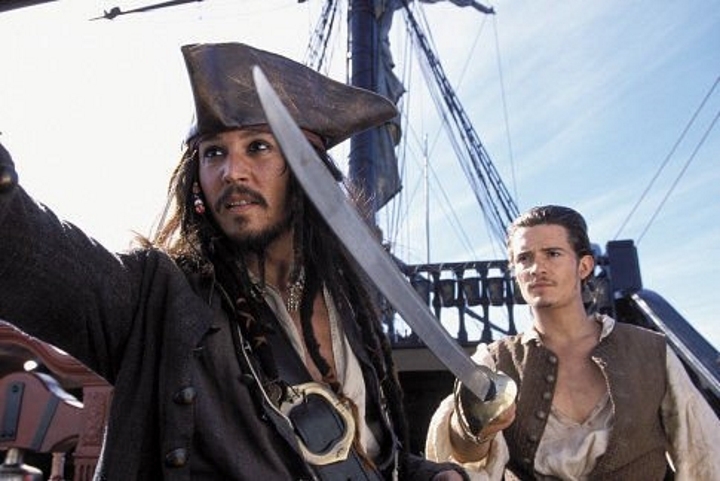 As a character in the great blockbuster Pirates of the Caribbean says, “there’s no honour amongst thieves”. But in a shocking statement earlier this year, a 3DM member that goes by the name “Bird Sister” said that she thought that by 2018 there wouldn’t be any more pirated games around, as the copy protection systems in modern video games were becoming harder and harder to crack. 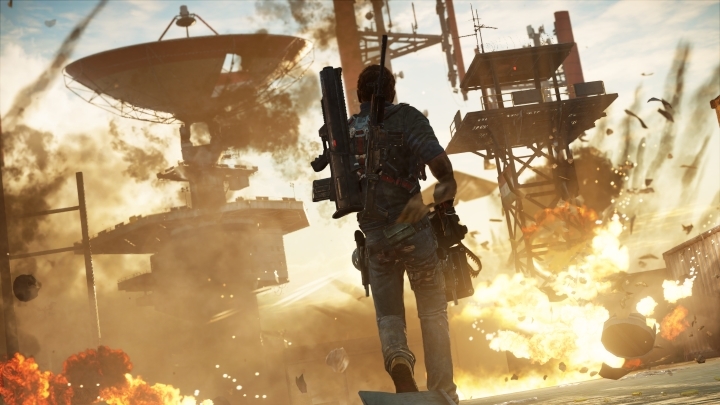 Bird Sister was referring to the Denuvo system used in the recently released Just Cause 3 game, which works by protecting the DRM system itself, in effect adding an extra layer of protection that makes breaking copy protection measures a very difficult task indeed. Just Cause 3 was a pretty good release last year, and its copy protection sure gave the pirates a headache or two. And the Denuvo system must really be a tough nut to crack, because now the Chinese group has announced that they are throwing the towel, and won’t crack any more single player PC games starting on February 8, 2016, which is the beginning of the Chinese New Year. 3DM’s stance is only temporary though, as the group is waiting to see the effect their move has on video game sales in the coming year. And now, how will video game companies react to the news? Some game creators like Polish company CD Projekt Red are notoriously anti-DRM, and don’t add any copy protection to their games. Will 3DM’s surrender, albeit temporary, make CD Projekt change its mind? Other video game companies like Ubisoft have tried intrusive DRM in the past, with poor results. Adding always-on DRM to the PC version of Assassin’s Creed II proved extremely unpopular with gamers, as that DRM required that players be online while playing what was essentially a single player game. Ubisoft did not use that copy protection system in Assassin’s Creed III though, but will they be tempted to bring this sort of DRM back now that cracking groups like 3DM have bitten the dust?